This industry of ours is full of platitudes. If you’re attending SharePoint Saturday Jhb, (or even if you’re not and you’d like to try), let’s run an exercise just for fun. Come up with 250 words of less on why SharePoint is cool, but to 8 year olds. We’ll put it to the vote of a couple of kids we’ll borrow from attendees and see what they have to say! Up for the challenge? Your deadline is 14 May. Submit them here if you’re not ready to go public yet; or on our Facebook fan page if you are! 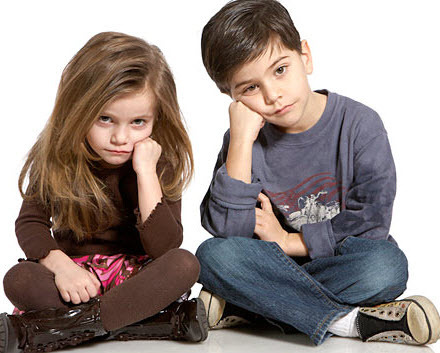 Kids like these are your audience, can you get them interested in SharePoint? Previous “SharePoint” – Does It Matter How You Write the Word?